There is debate about which languages to learn, these six would be a good start of the 6812 or so languages out there to be annoyed you cannot understand. The UN has six official languages: Arabic, Chinese, English, French, Russian and Spanish. 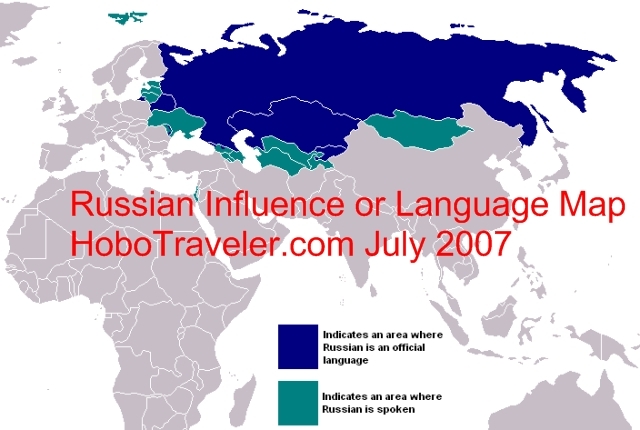 Therefore, to continue with my lesson in Humility and other self-floggings, I decided to try to find a map of all 6 bigger language groups. So what do I learn about, I now am more positive I know very little, I only have about 1.5 percent of the six big language managed, what a drag, just when I was thinking I knew something, I get slapped back down to reality, the world is bigger than me. When I see the big picture, the small picture fades away. This is the Francophone world or the countries that have a big influence by the French Language. English world or the Anglophone or Angloshere. The Chinese are coming, do not ignore them, this is a culture that is ancient and thriving. 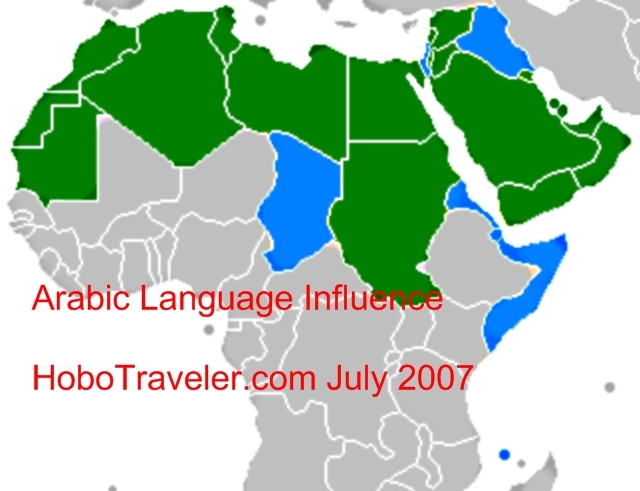 Arab or Arabic Culture and language, they had a bigger influence in history and not are sort at a standstill. Dubai is trying and Jordan is trying they seem somewhat hogtied by their terrorist problem. The have too much money, however do not seem to put the pieces together. Probably the last on the list of my want to learn languages sort of like learning to not smile. Some people say, I should do this, I think more about what I should not do, and am happy to remove some off the list of should. I think Russia has white girls, you know how long it been since I hung around with white women. I keep thinking about the Beatle and back in the USSR… I do not know Russia. Ok I get a 1 for Spanish and I am one-half for French, I am only a 1.5 out of a number of 6, so back to work.